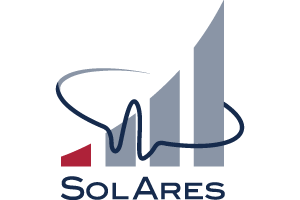 SolAres, a joint venture between Solgeo and Aresys, is the supplier of e-vpms®: Eni's innovative technology for Pipeline Leak Detection and Pipeline Integrity Monitoring. Already deployed worldwide on over 1300km of pipelines, the technology proved to dramatically reduce the number of Third Party Interferences and their economic and reputational impacts. The technology, after the installation of a minimal set of non-invasive sensors on existing derivations, elaborates in real-time the vibroacoustic waves propagating inside the pipeline. The system is able to detect and precisely localize events as leaks and impacts occurring on the pipeline, with excellent reliability, precision and response time.